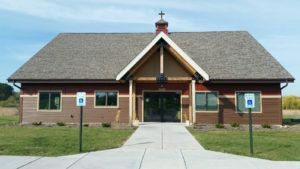 We welcome you to HOPE Lutheran church. You are also invited to talk with any of us at one of our Sunday or Wednesday services. GIVE Online for your special donation to HOPE’s ministries.